*Note: Click the map above for the full-sized image! The French are a people who thrive on complexity. 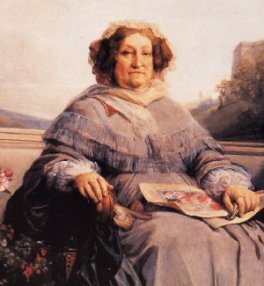 One need look no further than to their seemingly infinite varieties of spoiled dairy or to the French language and its unique affection for long strings of vowels for affirmation of this fact. These are the people who managed to take the simple combination of butter, flour, sugar, and eggs and raise it to an art form that the world devours in awestruck bliss. The French take their wine no less seriously than they do their cheese or pastry. 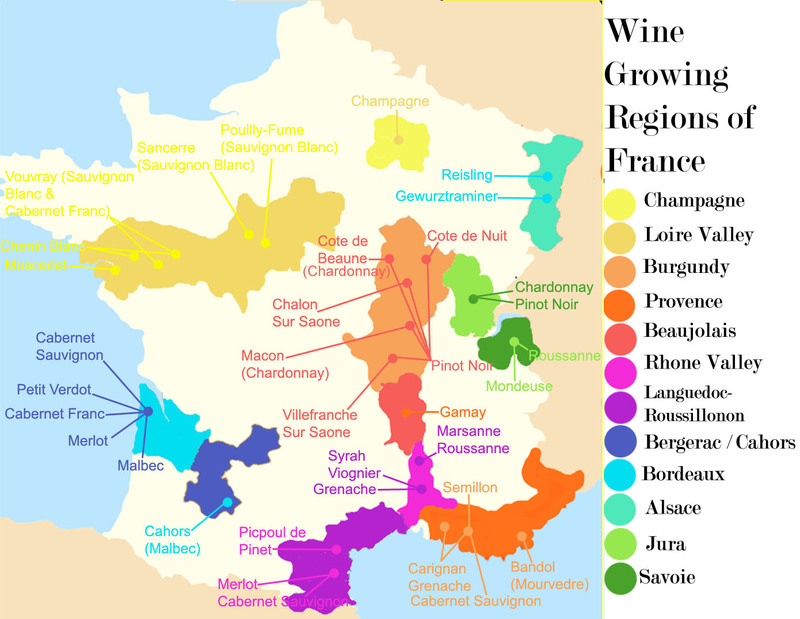 The country is divided into 12 wine-producing regions that are further broken down into 472 AOC’s (Appellation d’Origine Contrôlée) that are established based on geography and the unique French concept of terroir. Though the word is derived from the French word, terre that translates to land in English, it is a concept that evokes much more than just the ground from which the wine comes. To talk about terroir is to include all of the elements of a place that were present when the grapes were growing and not just in terms of geology, geography, or weather (though those are parts of it). Terroir encompasses everything from the plants that grew among and around the vines to the natural events that may have occurred in a single year such as a fire. Terroir is an expression of all the particular smells, textures, and conditions that surrounded the vines of a specific area at a given time. 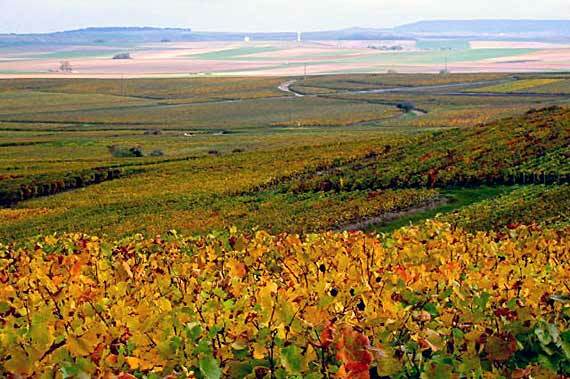 Terroir, the French insist, can account for the differences in wines that are made from grapes grown on neighboring or even adjacent hillsides. French school children are taught their AOC’s right along with their ABC’s – that’s how important they are. As Americans, we are used to seeing the varietal on the label right alongside the place the wine’s from, but for the French, that would be redundant as each region is so clearly associated with a particular grape or blend. Below you’ll find my attempt to make sense out of the French AOC system. Good luck and Godspeed. • Beaujolais – Young wines that are made from Gamay. These wines range in style according to where they were grown within the region. • Bordeaux – Big, powerhouse red wines that are composed of various blends of Merlot, Cabernet Sauvignon, Cabernet Franc, Petit Verdot, and Malbec. 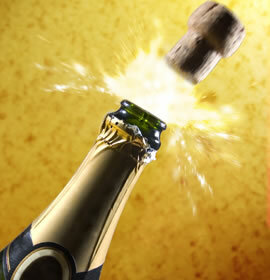 • Champagne – Perhaps it’s fitting that the wine that’s easiest to gulp down is also the easiest to remember. 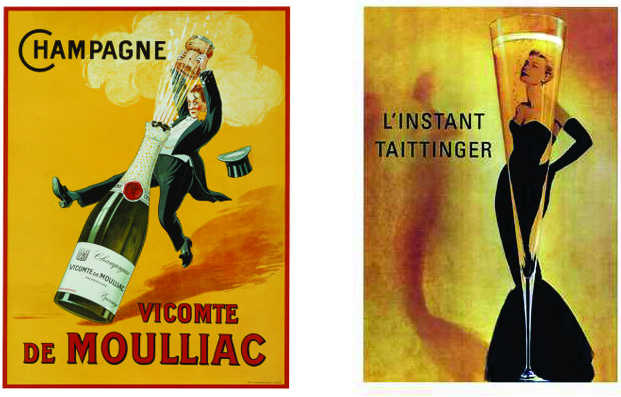 Champagne is made from Chardonnay grapes as well as Pinot Noir grapes that have, very early on in the process, been separated from their red skins. A minor grape called Petit Meunier, pretty much only grown for use in Champagne is also sometimes added. • Jura – Jura is known for making Chardonnays that have been oxidized, lending them a dark amber color and flavor notes that are more similar to those found in Sherry (marzipan and orange peel). Jura also makes some fantastic sparkling wines from Chardonnay. • Loire – White wines made from Sauvignon Blanc and Chenin Blanc dominate the Loire Valley. These are often considered the best white wines of France. • Provence – Provence is known for enchanting and delicious roses. Red wines from Provence are the best example of a wine tasting like the land its from with pronounced flavors of thyme, lavender, and black olives swimming around. The region’s red wines are a fascinating study in wine’s savory side. • Bandol – Wines made predominantly from the Mourvedre grape that are characterized by notes of dark fruit, cinnamon, and leather. • Northern Rhone – Seriously spicy and juicy wines made from Syrah-based blends that can incorporate Viognier, Marsanne, Roussanne. • Southern Rhone – These wines are different from those of the north because they blend Syrah, with Grenache, Carignan, and Mourvedre. • South West France – This region is mostly notable for the Malbec that is produced in Cahors. This Malbec is a big, full bodied, and highly tannic wine that is very different than Argentine Malbec. You’ve been warned. JUST IN CASE all that isn’t confusing enough, the wines of each region are further broken down according to rank. AOC – wine that is made according to guidelines on varietal, yield, and standards from a specific geographic area. • Okay, this gets even more confusing because some regions also have wines that called “Villages”. In the case of Burgundy, Beaujolais, and Cotes du Rhone, a wine that is qualified as “Villages” is not really considered better than the plain old AOC wines, but qualifies as distinct enough to get its own rank-within-a-rank. Premier Cru – Wine produced within an AOC that is considered better than most and according to certain standards but not as good as the very best. Grand Cru – The very best wine produced in a given area that comes from specific vineyards and holds up to very strict and high standards.